Imam just turned 18, but most her age are still kids, they have no clue what’s going on. Many rant on gun control having no idea what they’re talking about, as they regurgitate Leftist talking points and terms; ie “assault weapon”, “weapons of war”, “machine guns” etc when speaking on the ArmaLite Rifle**. 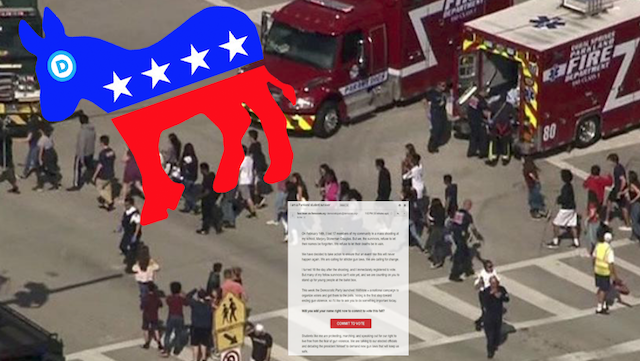 We get it, we understand they’re upset, rightfully so, but the failures of the FBI and Broward Sheriffs Office to protect them is not justification to go after law-abiding Americans God-given/ Natural rights to self-protection (remember they want all guns banned, they cheered and applauded for it during the CNN town hall). That said, the Parkland “kids” are now fair game, it’s no longer off-limits to go after them. They are political activists seeking to take away Americans rights, so their “You can’t touch me I’m a kid” exemption card has been revoked. 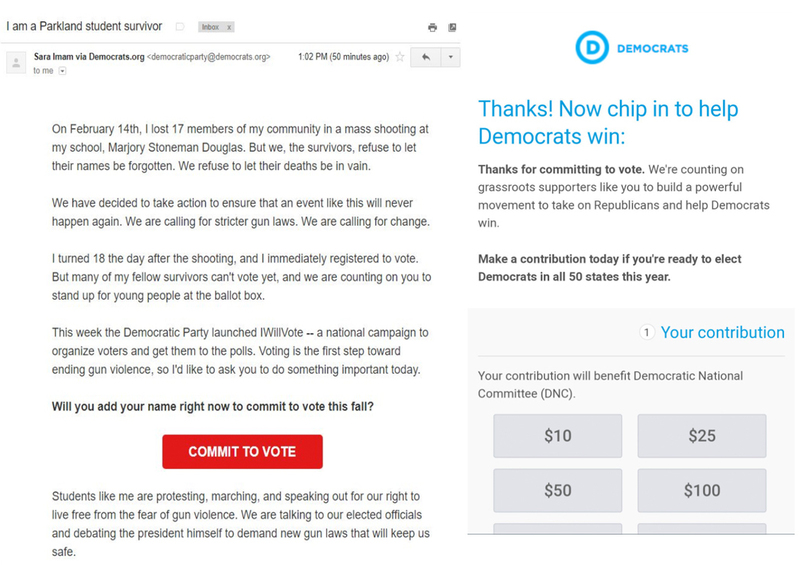 Tear them apart, they’re tools of DNC as demonstrated in this email. **FYI as of today this site when referring to an AR-15 will do so using the company who originally developed the weapon. The Left believes “AR” stands for assault rifle which it does not. The record must be set straight so the weapon will be called by its parent company name, ArmaLite Rifle.